Cross Creek Farms Inc. | © 2019 All Rights Reserved. Do not copy photographs. 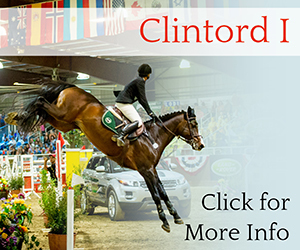 We are excited to announce that we have made arrangements for Clintord I to join the stallion roster of Wild Turkey Farm in Oregon for the upcoming 2019 breeding season. Clintord I is a 2003 Holsteiner stallion. He was champion of the 70-day Stallion Performance Test in Germany as a 3-year-old, with several scores of 10 for jumping technique. Cross Creek Farms imported him as an 8-year-old as a Grand Prix prospect for California based rider Michelle Parker. For several years he competed successfully up to 1.60 meter levels, including FEI World Cup level and the HITS $1 Million class at Thermal/Coachella. He was sidelined by an injury in 2015, and although he is now recovered, we have made the decision to retire him to stud. Wild Turkey Farm is a spectacular facility with a solid program and sterling reputation. We are thrilled he will be enjoying life in such a beautiful setting, and we feel he has much to offer North American breeders. 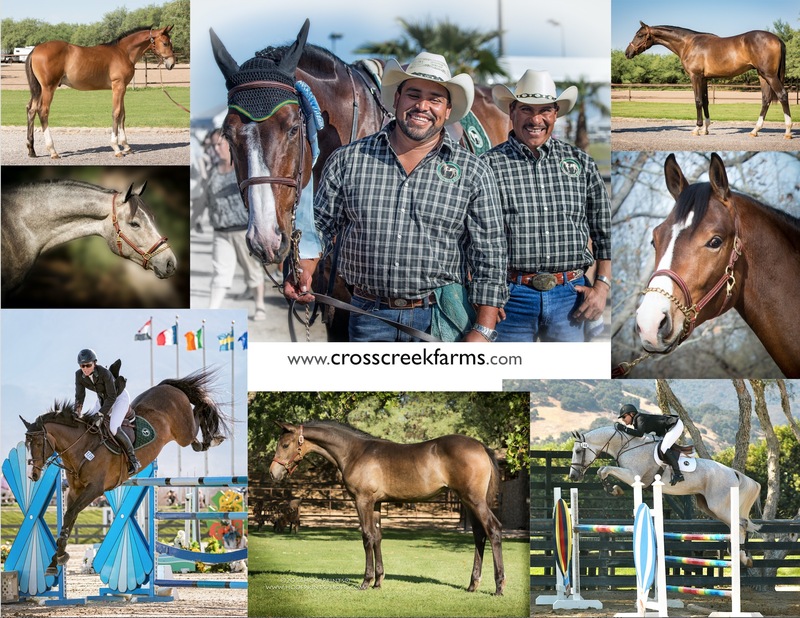 The young horses he has sired for Cross Creek Farms are just now starting their show careers. 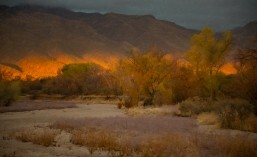 They carry his distinctive stamp in type, scope, movement and color. Last year we said we had ‘more waiting in the wings’ and indeed we did. Horse of the Year standings are now posted and Cross Creek Farms has several CCF-bred champions on the list! CCF Hibiscus Coast (Durango La Silla – CCF Fisher King) finished as USHJA Zone 8 Horse of the Year Champion for the 6-year-old Young Jumper division, repeating her success as a 5-year-old last year. Biscuit also placed eighth in the nation. ‘Biscuit’ has her own little bank account, since she was especially competitive in the money classes – taking home the blue in multiple 6-year-old classics throughout the season. CCF Savusavu (Ocean I – Andiamo) took USHJA Zone 8 Reserve Champion right behind his stablemate. This youngster is really starting to come into his own – we look forward to his continuing development in 2018. CCF Yasur (Ocean I – Andiamo) completed the year as USHJA Zone 8 Champion for the 7-year-old Young Jumper division, adding to his unbroken record of Zone 8 young jumper championships as a 5-year-old in 2015 and 6-year-old in 2016. CCF Solomon Sea (Solomon’s Mines – CCF Fisher King) was USHJA Zone 8 Champion for the Young Hunters 3’0″ and also fourth in the nation. ‘Solito’ has recently been sold and we wish him continued winning ways in his new home. Posted in CCF Hibiscus Coast, CCF Savusavu, CCF Solomon Sea, CCF Yasur.